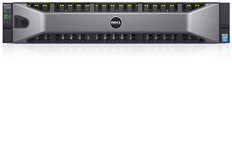 Dell EMC SCv2000 storage offers many of the same software and data protection features in Storage Center with entry-level affordability. 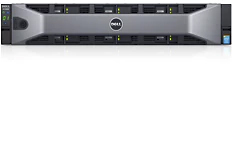 Offering the perfect blend of high performance and affordability, the Dell SCv2000 storage series brings feature-rich software options and balances the need for low cost per terabyte with the best performance and protection in its class. 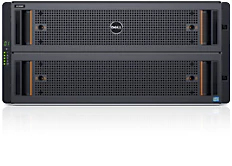 The Dell EMC SCv2000 storage gives you the performance to drive critical applications while maximising your return on investment. Designed specifically to expand the capacity of the SCv2000 series. This eBOD (expansion bunch of disks) operates in the same fashion as a JBOD (just a bunch of disks). All of the data stored in the eBOD is managed through the primary storage controllers in the SCv2000 series. 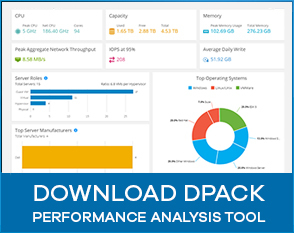 The SCv2000 offers an interesting suite of core SC software including proven data protection, RAID tiering that can optimize capacity, data migration services and multiprotocol connectivity.